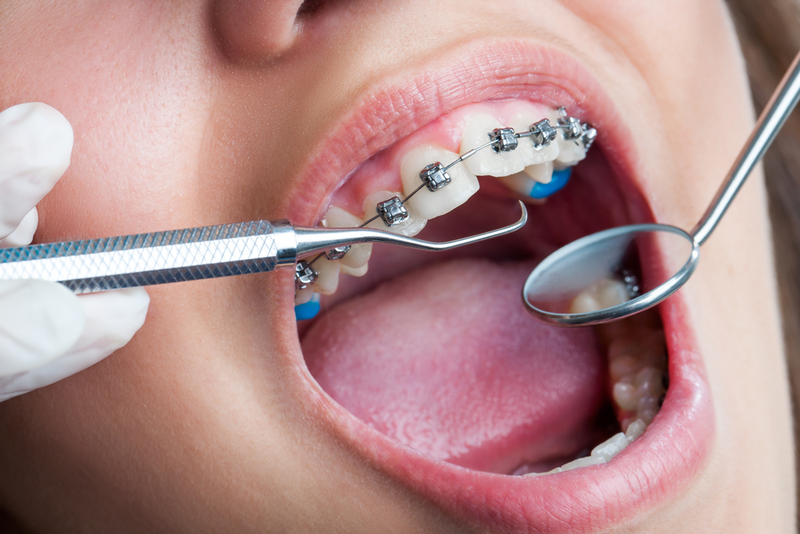 Orthodontics is an important dental specialty that should only be performed by dentists with additional training. The task of straightening teeth and aligning a patient’s bite should only be performed under the strict supervision of a licensed dental professional. Otherwise you could do real and permanent damage to your jaw, teeth and mouth. 5 Nutritious Breakfast Ideas for Your Teen With the Tin Grin! 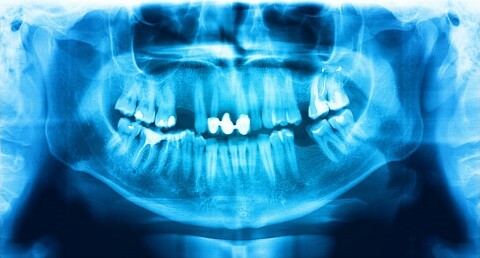 Do I Really Need Dental X-Rays? The BEST quality of care!!! The staff is amazing, the doctors are very caring and gentle!!! I would never trust any other dentist office with my children as well as myself!!! Great quality in dental care, kind and informative staff and clean office. As someone who has been receiving dental care for 10+ years here, I highly recommend this office! Lili the hygienist was so sweet to my daughter!!!! Dr. Gelbart made a difficult situation seem easy. Very professional and kind staff. Everything was done on time and as explained. Felt very well taken care of and understood. Very good experience at this office. The staff was very friendly. There was a woman who may have been in charge who was very helpful too. I had a great experience at the Family Dental Group Fishkill. The staff was great – kind and cordial. My doctor was great as well. I would definitelt recommend this dental group. I have used many dentists throughout my life, and I find the Family Dental Group to be among the most supportive, gentle, and competent teams I’ve visited.